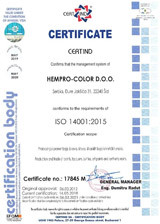 Use: It is used for the protection against corrosion of metals and metallic surfaces in the interior and exterior. It is distinguished by quick drying and provides a long term anticorrosive protection. Composition: It is produced on the nitrocellulose base, synthetic resins,anticorrosive pigments, fillers and solvents. Method of application: It is applied with a brush or by spraying overthe degreased and from rust cleaned surfaces in one layer. 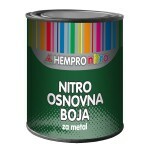 It is applied in combination with the finishing Nitro enamels. 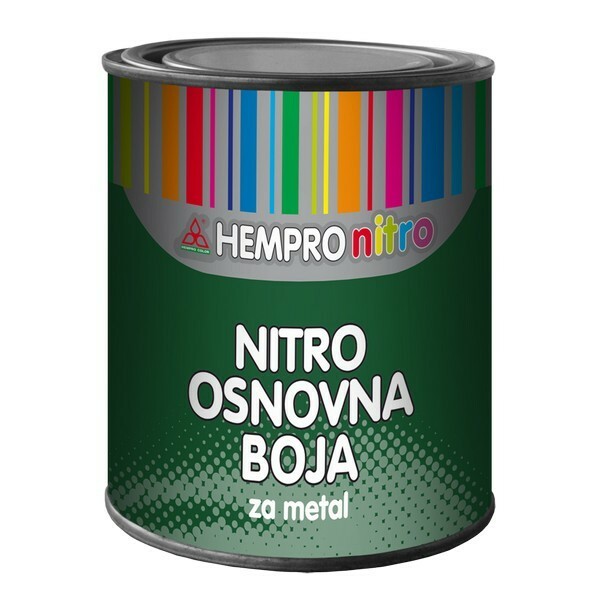 It is diluted with the Nitro thinner up to the desired viscosity for application. Coverage: 1 kg can cover an area of 6 - 12 m2 in one layer. Packaging: 0.75 lit., 3 kg, and 20 kg.